Fourth of July is right around the corner, and the iBurn Summer Sampling Event kicks off on June 27th to help you get ready for the Independence Day weekend! 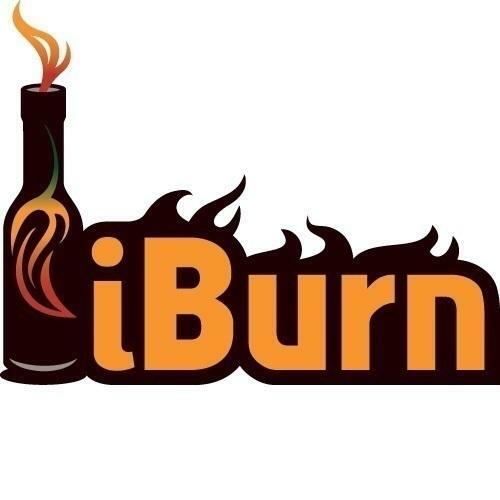 iBurn (4227 Bellaire Boulevard) is our meeting spot for all the spicy samples. Come one, come all, bring a guest, and enjoy the burn! 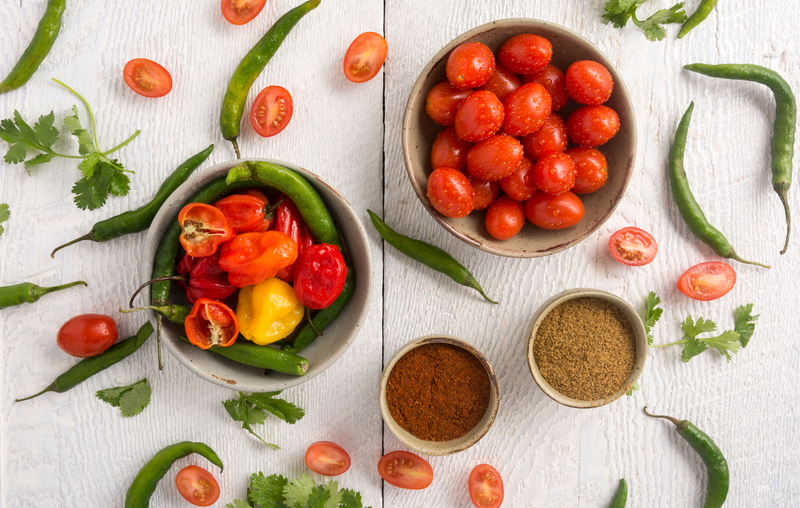 YOUR STORE FOR ALL THINGS SPICY!